Congratulations! You graduated! But what’s next? Grad school? Marriage? Regardless of your plans, the common goal is to be successful. The most important step to reach success is your environment. 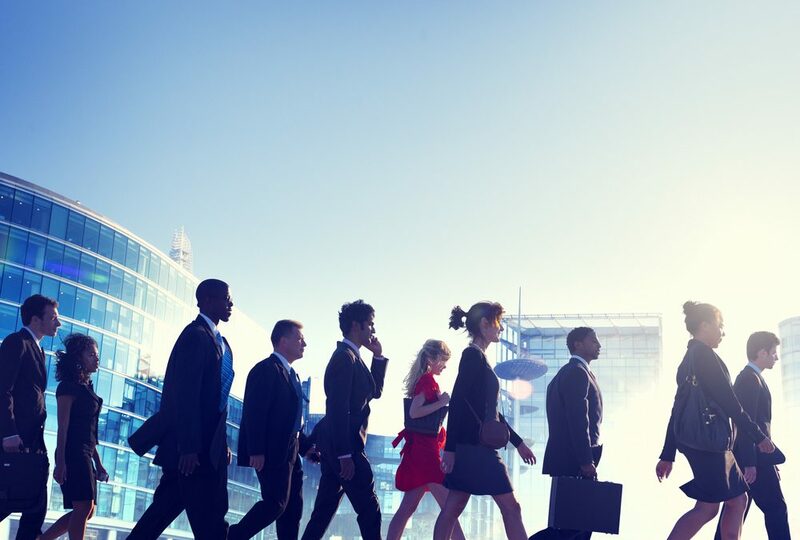 Here is a list of the best Southern cities for young professionals. 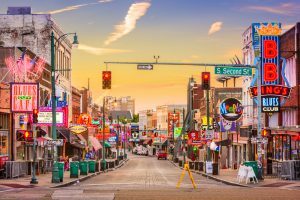 According to Business Insider, Memphis made the top of the list due to the affordable housing markets in the city. Combined with advanced industry growth, this makes it the perfect place for a young professional to buy a house soon after college. If this hasn’t sold you, check out these reasons to move to Memphis. 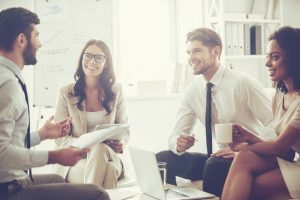 Another choice of Business Insider, Charlotte allows young professionals to start their life and career on a good note. 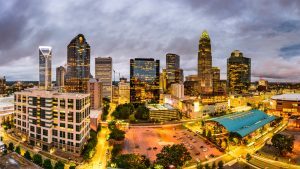 According to Forbes, Charlotte has been deemed the second largest banking center in the U.S., behind New York City. With financial growth and NFL and NBA teams, what more could you ask for? For more on this dazzling place of southern charm and city bustle, check out this link. 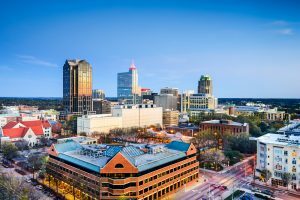 With an influx of companies coming to Raleigh, there’s always room for a new professional on the block. Plus, graduates of local universities love Raleigh so much that they don’t want to leave. It’s not hard to have a group of professional friends. It’s always nice to have a plan come together and, in Raleigh, it’s not hard to make happen. Forbes places this city high on their list of best places for businesses and careers. More than just a hub of hot chicken, Nashville‘s also home to several Fortune 500 companies. The healthcare and entertainment industry is growing at a high rate. This creates the perfect job search for professionals of any background. 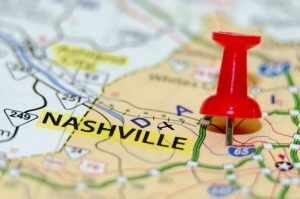 With the right balance of city life and suburban living, Nashville is a must-see when looking to move. Still dragging your feet? Read through this list of Nashville perks and you may well change your mind. Austin has a concentrated population of highly-educated millennials. Currently known as the Live Music Capital of the Word, we might as well call it millennial central. As is a common theme among all these cities, Austin gives the right amount of city vibes, mixed with a small town atmosphere. With job opportunities, amazing nightlife, and affordable rent, the perfect work-life balance is possible. My guess is you need to start packing right now. Here’s a list of things to know before making the move to Austin.